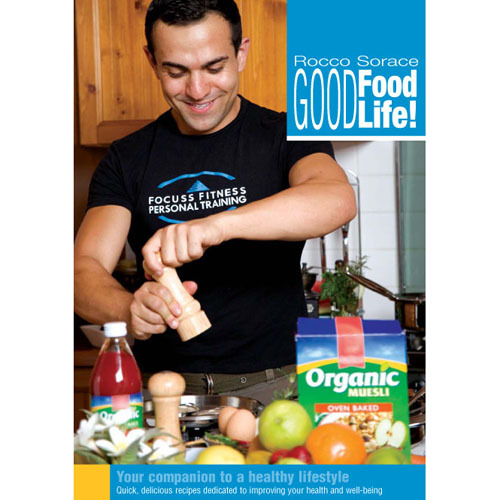 Good Food Good Life Rocco Sorace Good Food, Good Life! The digital Good Food Good Life book is designed as a starter kit Most of us are aware of the benefits of living a healthy lifestyle but find it difficult to manage the fine balance between our work lives and our personal lives. 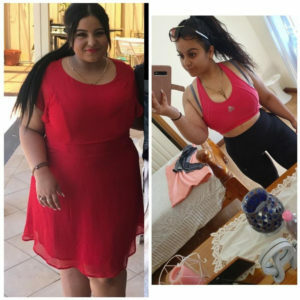 Rocco Sorace, director of Focuss Fitness and a qualified personal trainer, is set to make the transition to a healthier lifestyle much simpler. 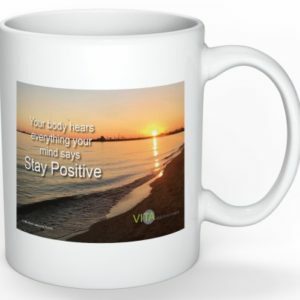 “A lifestyle choice is about the way you think, eat, shop and treat your mind and body. It’s about getting the connection between all aspects of your life right. Shift your mind set and you’ll see results,” says Rocco. 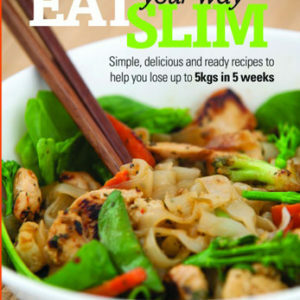 His new fitness and recipe book, Good Food, Good Life, aims to make the process of a lifestyle change uncomplicated. The book presents nutritious recipes with the message that food preparation is about quality ingredients and enjoying the experience of food. The book also has helpful fitness tips and positive affirmation routines to improve your wellbeing. Rocco’s recipes are easy to follow and are based on the Mediterranean cuisine from the region of Calabria in southern Italy. The recipes focus on fresh healthy produce, which add value to a fitness program. Much of the Mediterranean cuisine revolves not only around ingredients but also on the process and social function of food.